The tonic titans at Fever-Tree have created a delicious new way to drink your agave spirits - a Citrus Tonic Water. Crafted to perfectly complement Patrón Silver Tequila, this tangy tonic is a made from a citrus-lead blend of tangerine, bitter orange and Mexican limes which perfectly balance the gentle bitterness of quinine. 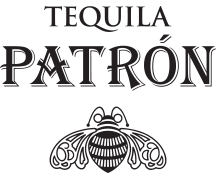 The flavours have been carefully curated to balance the sweet & peppery notes of Patrón Silver Tequila - creating a delicious way to sip your tequila in long, refreshing drink. 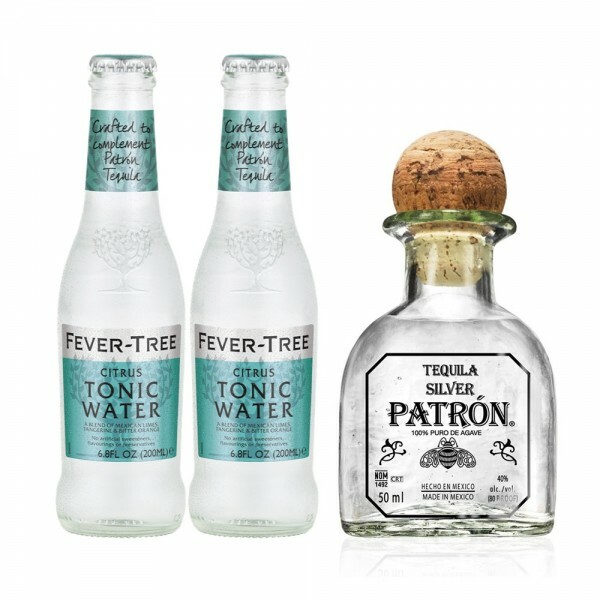 Get a 5cl bottle of Patrón Silver Tequila with a bottle of brand new Fever-Tree Citrus Tonic Water for seriously smooth sipping.